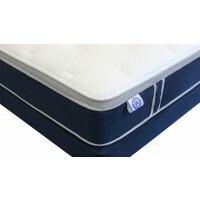 Foam quilted dimpled top panel for comfort. 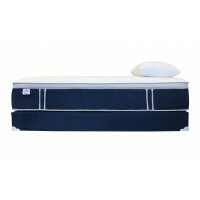 The top panel rests on 2” inches of body contouring foam layers. 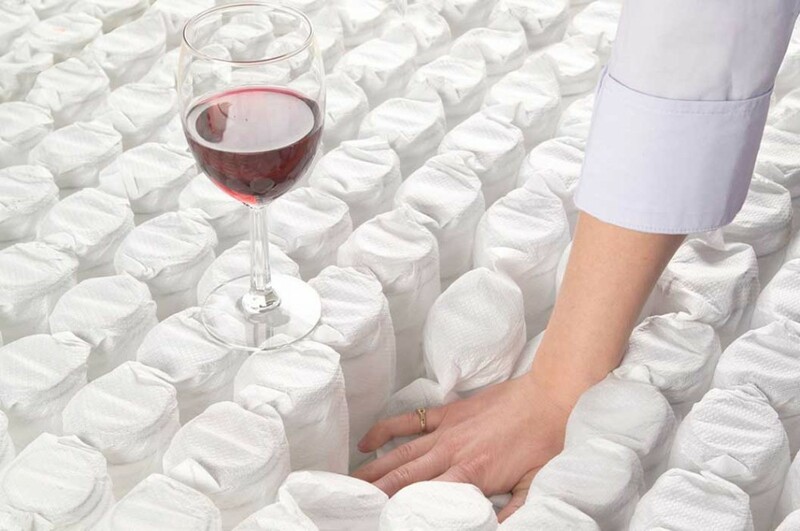 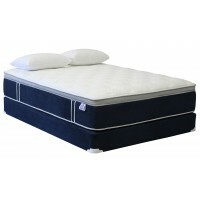 These comfort layers are supported by premium 1.7 lb foam encased 15 gauge 682 pocket- coil system. 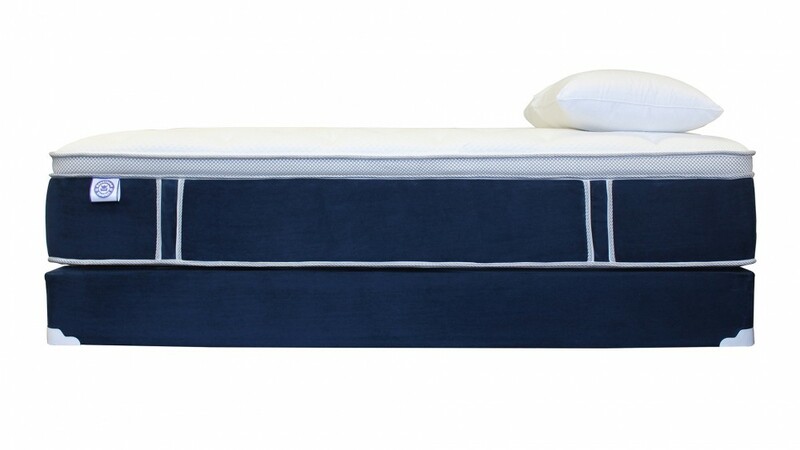 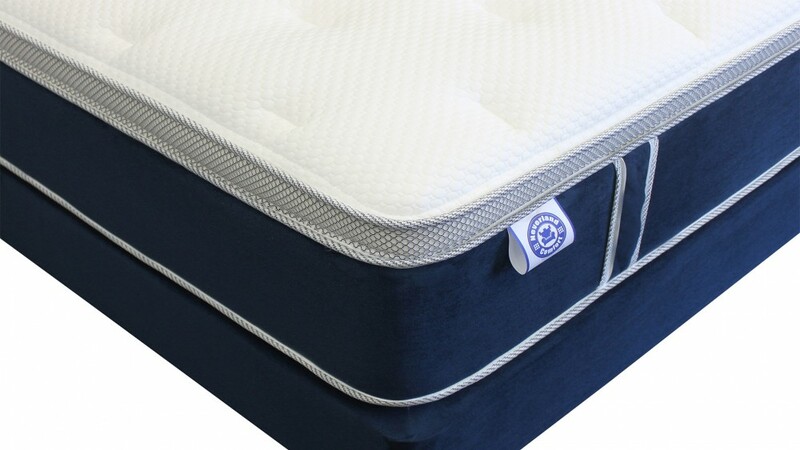 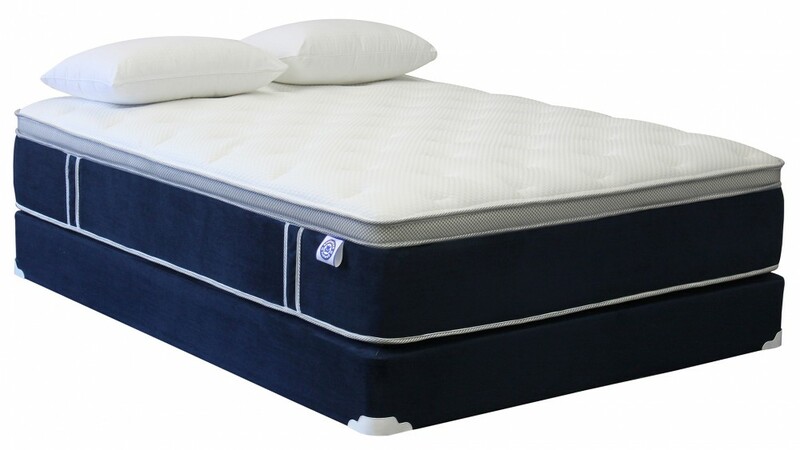 This system increases the standard sleep surface, prevents edge sagging, and provides durability without sacrificing support or comfort.